We introduce the user to code versioning tools like Git, and other related tools. These include the web tools; Bitbucket and Github. The user will be learning how to function in an agile development environment with other developers, designers, system administrators, and other personel. When it's time to deploy your project to your production environment. We'll advice on packaging, choosing hosts, uploading the code-base, setting up databases and anything a developer needs to know before the code base goes live. These are some of the services we provide at PRESSPHP. We are not limited to the services listed below. Feel free to contact us for any enquiries whatsoever. We provide "Build Your Own From Scratch" tutorials, where a user can learn how to build their own site from scratch. We take them through setting up till the deployment of the project. 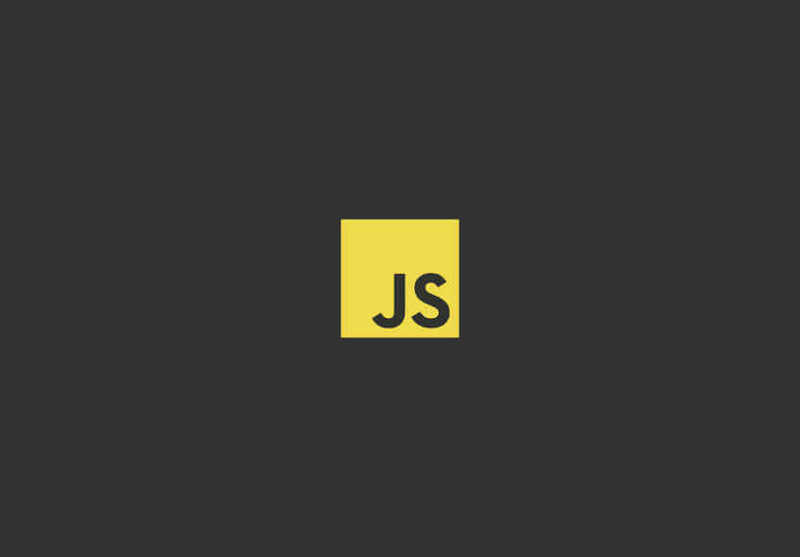 These are general tutorials on a myriad of web development subjects. Random topics about anything we find intersting and worth-while. We help plan, build, and deploy software solutions for entities in varied industries. We are able to merge with resident development teams and upskill team members in this manner. Four of the latest tutorials from the PRESSPHP blog. An encouragement to anyone looking to learn new material across the web. The article mainly speaks of the evolution of learning in and of itself. We highlight how and why you should start learning what you want today. A look at the steps needed to install the Laravel framework on the Ubuntu Linux Distro. 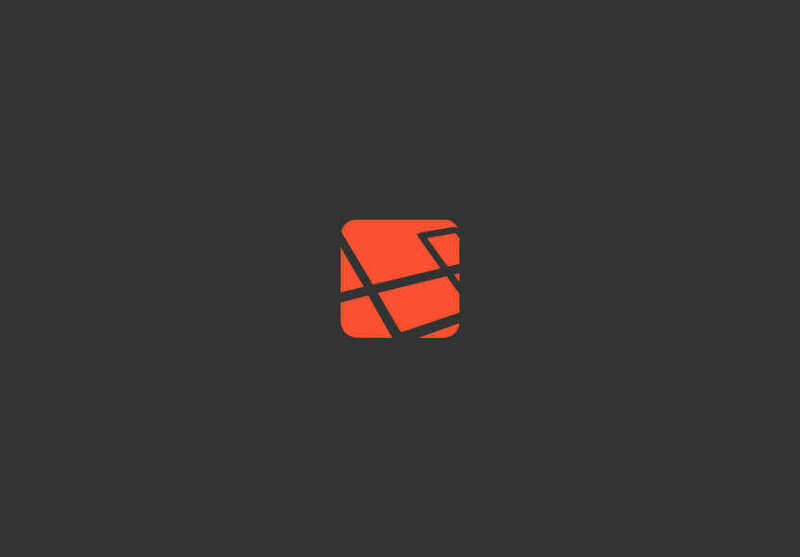 We go through the work needed to setup, prepare the environment, and all the commands that make it possible for Laravel to run on Ubuntu. We are always ready to help you, in anyway we can. Errors in your form. Please fix the errors. We provide tutorials that help you build web sites and /or understand web development principles. Here, you'll learn the basics of coding and apply them to your own web development projects.